Authors Peter Cuffley. 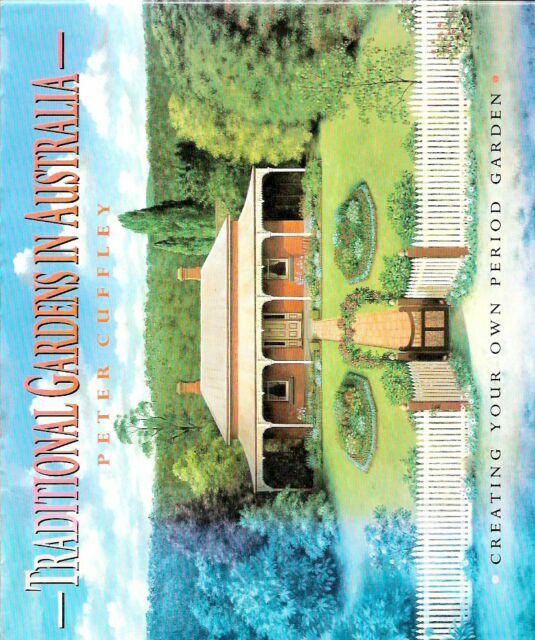 Title Traditional Gardens in Australia - Creating Your Own Period Garden. Looks at restoring an old garden, creating a new one in period style, the design principles of several famous gardeners, drawing up plans, and planting and construction.